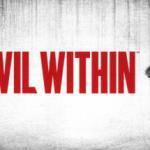 The Evil Within is also known as Psycho Break in Japan and was published by Bethesda Softworks and developed by Tango Gameworks. The game became available worldwide in October 2014 for Microsoft Windows, PlayStation 3 (PS3), PlayStation 4 (PS4), Xbox 360, and Xbox One. The Evil Within is a third-person psychological survival horror video game that appears to be a game that combines a rusty chainsaw, Silent Hill and Resident Evil. Horror game fanatic Shinji Mikami directed and created this game that takes the player into a frightening, disturbing world. The game consists of chainsaw-wielding madmen, walls of spinning blades, zombies, and a protagonist that is constantly poked/bothered/hounded from all angles. The protagonist Sebastian Castellanos as he is twirled into a distorted world filled with frightening creatures and the most nightmarish locations possible. This game is played in a third-person perspective where the players fight disfigured enemies using guns and weapons, avoid traps, find collectibles, etc., so that they can advance to the next level. This game is particularly fun when played in the dark because it will give you the extra horror factor that might make you quiver. Amnesia: The Dark Descent is a survival horror video game that you might think twice about playing it alone. If you do decide to play Amnesia alone, then good luck because you might just go insane within a few minutes of playing this game that was developed and published by Frictional Games. The game became available on September 8, 2010, for Microsoft Windows, Mac OS X, Linux, and OnLive. 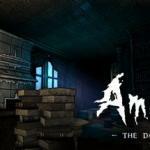 Amnesia: The Dark Descent is comprised of a collection of five short stories that is set in Amnesia. The player has to explore a foreboding castle that they somehow land up in and tries to figure out how a protagonist named Daniel landed himself in the castle. The player has to fend off monsters and solve puzzles. I must admit that most of this game is basically playing hide and seek as most of the game is spent hiding in cupboards, behind crates or other objects so that the creatures will not see you. The game earned two awards at the Independent Games Festival. 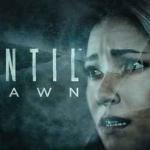 Until Dawn is an interactive PlayStation 4 (PS4) drama survival horror video game that was published by Sony Computer Entertainment and developed by Supermassive Games. The game was scheduled to release on the PlayStation 3 with the PlayStation Move support feature but was released in August 2015 as a PlayStation 4 exclusive. 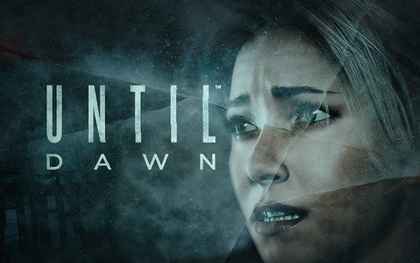 Until Dawn visuals, horror elements, music, characters, and gameplay design was outstanding. I like that the player can play this game several times because the players cannot see everything/content with a single gameplay. The game was designed to be played multiple times. I can see this game becoming a classic teen horror movie. 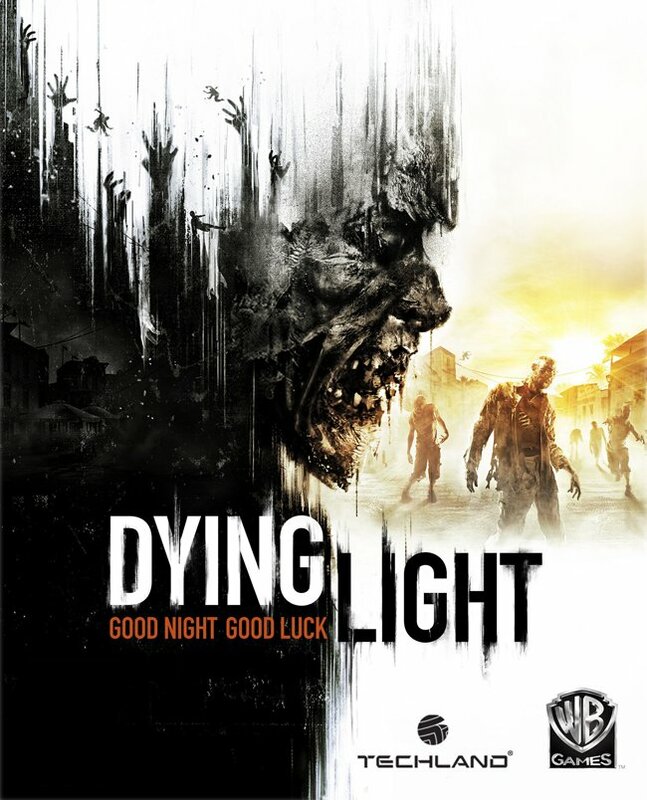 Dying Light is a first-person zombie apocalypse-themed survival horror video game that was released in January 2015 for Microsoft Windows, Linux, PlayStation 4, and Xbox One. 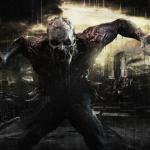 The game was published by Warner Brothers and developed by Polish video game developer Techland and Interactive Entertainment. The game centers around Kyle Crane who is an undercover agent that was sent to a city called Harran to infiltrate a quarantine zone. Kyle also has to find a political figure, Kadir "Rais" Suleiman, who has gone rogue. Kyle is faced with a difficult choice upon arriving at Harran, and that is to figure out if he is going to help the survivors being led by Harris Brecken or complete his mission. It is an open-world game featuring a city infested with enemies and displays a dynamic day and night cycle. The day-night cycle might not mean much to those of you who has not played the game, but it changes the game a great deal. Enemies are more aggressive and harder to deal with during the night. 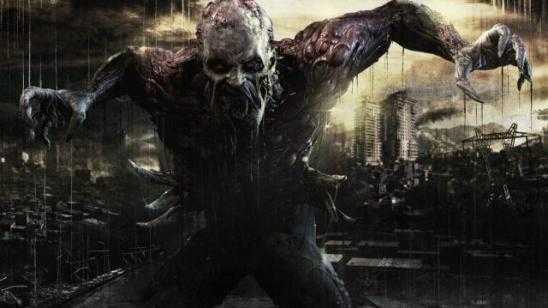 It is a major plus that Dying Light is a single-player and multiplayer game. The graphics, combat, multiplayer, navigation and story was done well and amazed me in many areas. The game mode, "Be the Zombie" is fantastic because it allows the player the option to play as a Night Hunter who is infected, powerful and strong. The other players must survive all the attacks that the Night Hunter throws at them while they try to destroy the infected nests. Alien: Isolation is an action-adventure video game that is based on the Alien science fiction horror movie series. The game was released on October 7, 2014, for Linux, Microsoft Windows, OS X, PlayStation 3, PlayStation 4, Xbox 360 and Xbox One. 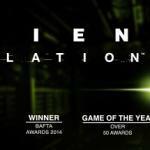 Alien: Isolation was developed by Creative Assembly and published by Sega. Director Alistair Hope, producers Jonathan Court and Oli Smith, and designers Gary Napper and Clive Lindop did a phenomenal job making this game feeling real. The game won Best Audio at the 2015 Game Developers Choice Awards, Audio Achievement at the 2015 British Academy of Film and Television Arts Awards and several other awards. Alien: Isolation is set 15 years after Ridley Scott‘s Alien (1979) film and revolves around Amanda Ripley trying to investigate the disappearance of her mother Ellen Ripley, who is the Alien protagonist. You might find yourself holding your breath a few time as you attempt to sneak away from the alien Xenomorphs. The game makes you feels as though you are in the game.